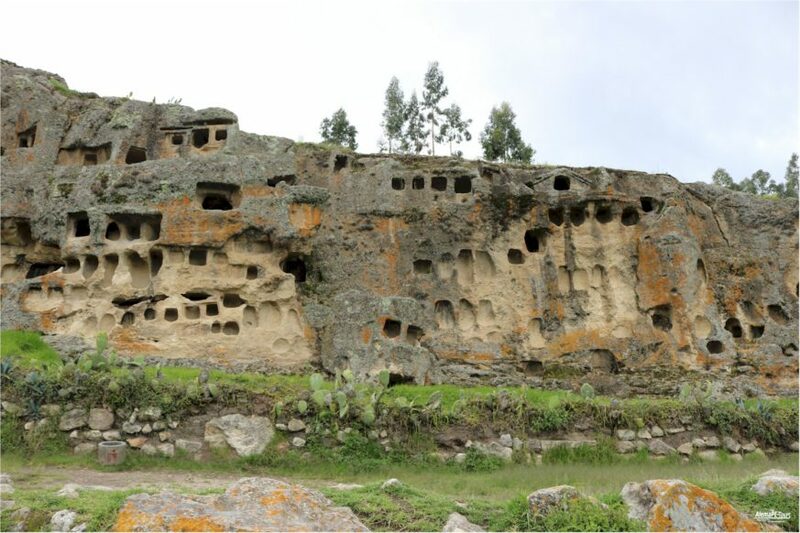 Cajamarca is located at an altitude of 2,750 m. The city is known for its cheese and milk products in addition to its history around the last Inca. 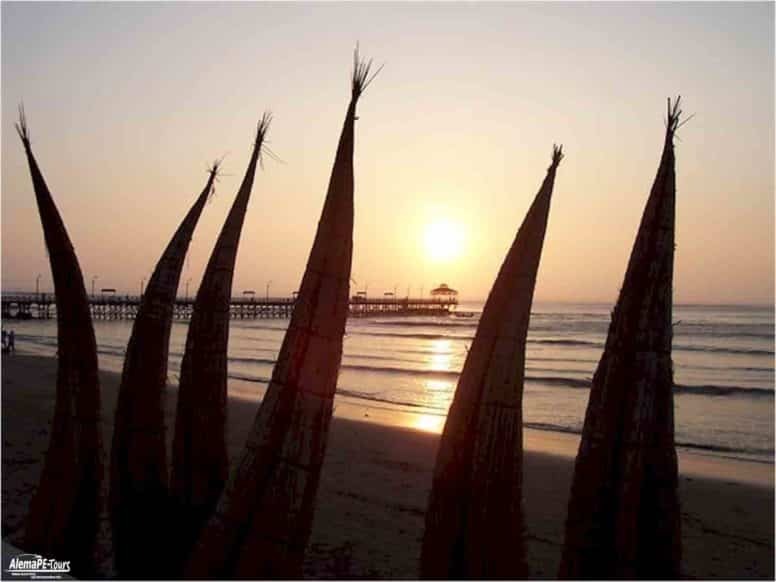 In addition, there are some of the richest silver mines of Peru in the vicinity. These mines bring the region work, but these mines are also the reason why there are always protests and therefore was previously advised against a trip to Cajamarca. Cajamarca has very fertile soils and is best known for its milk and cheese products. Probably the best known dairy product sold throughout the country is Manjar blanco, a sweet light brown caramel cream. 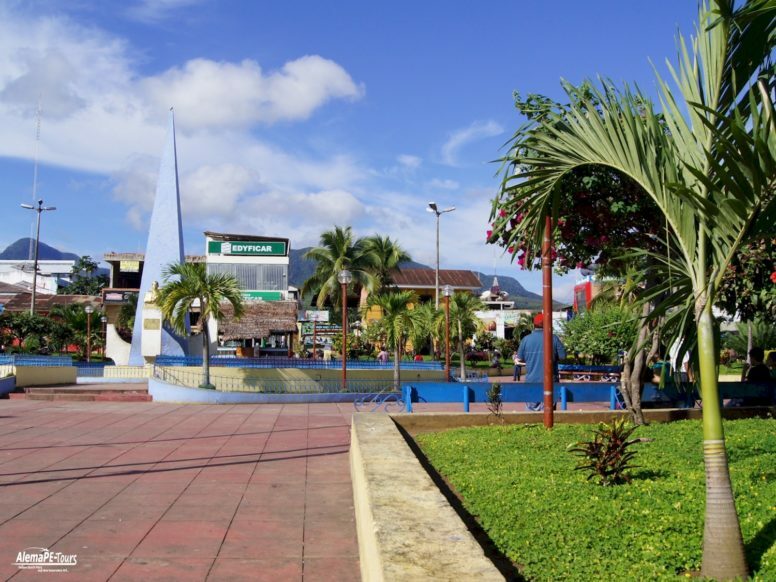 Cajamarca Airport is about 3 kilometers northeast of the city center. 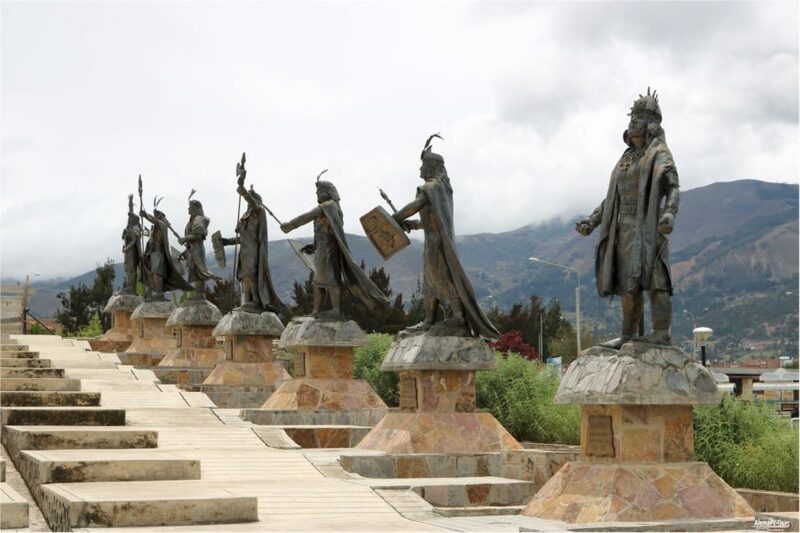 Cajamarca, a scene of Inca history in Peru. 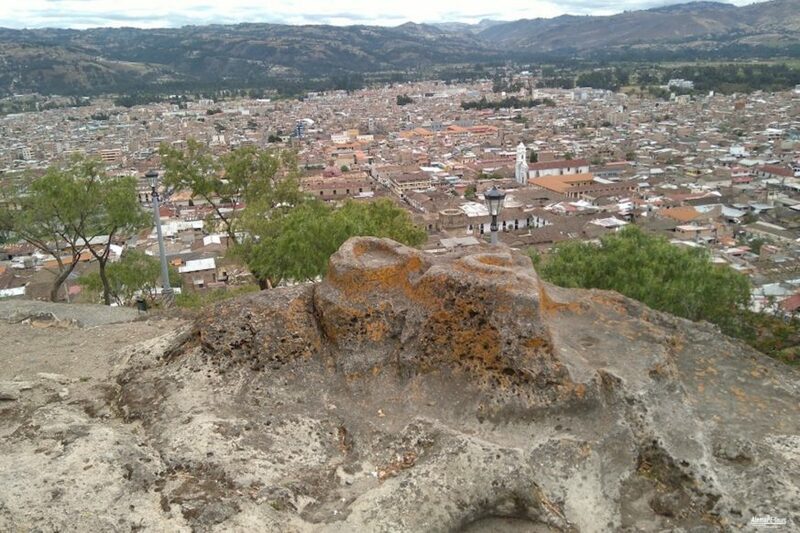 Cajamarca is a historically significant city. 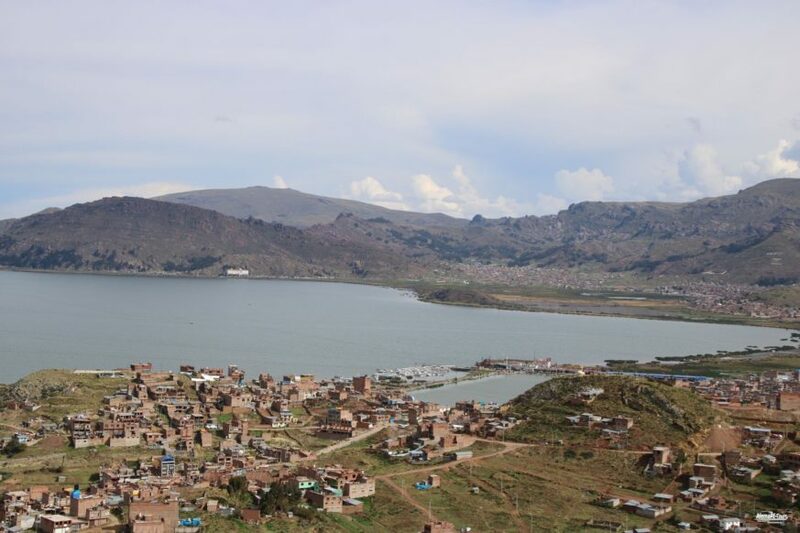 The city was founded by the Incas. 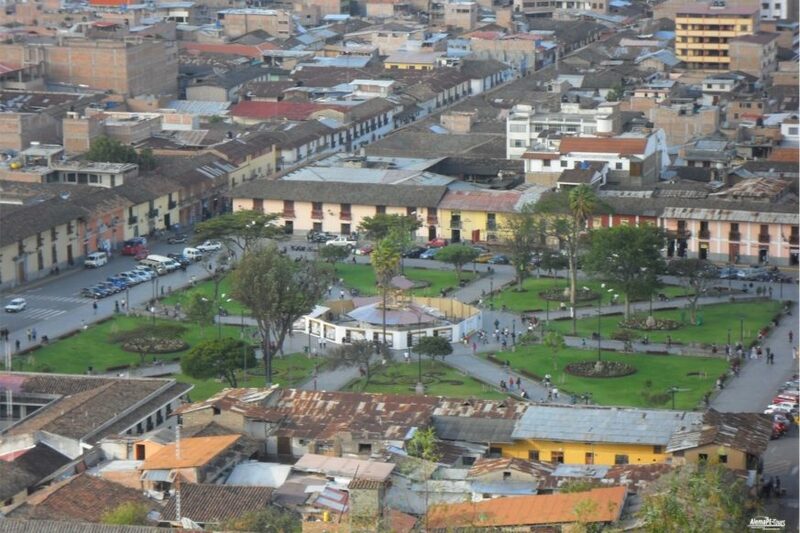 Cajamarca is one of the oldest cities in the country and one of the most historic places in Peru. The Plaza de Armas, for example, is a venue for national history. 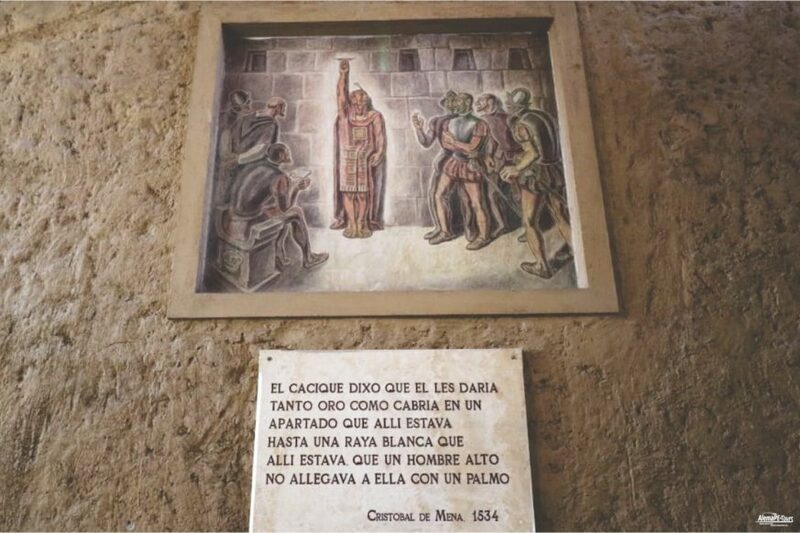 Here, the last Inca ruler Atahualpa was captured by the Conquistador Francisco Pizarro after the Battle of Cajamarca. 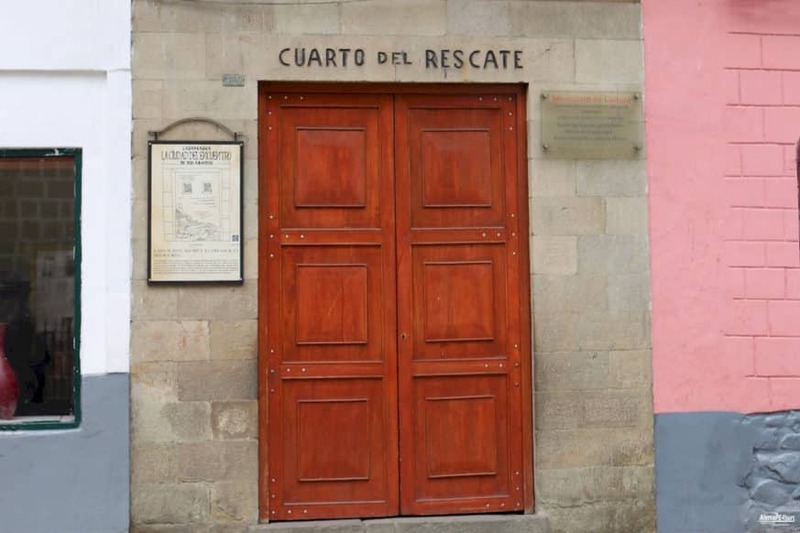 Atahualpa Prison (Cuarto del Rescate) is located just one block (Cuadra) from the Plaza, next to Iglesia San Francisco. Allegedly, the Inca king once filled the room with gold and twice with silver in order to be bought free. Contrary to the agreement, Atahualpa was still not released. 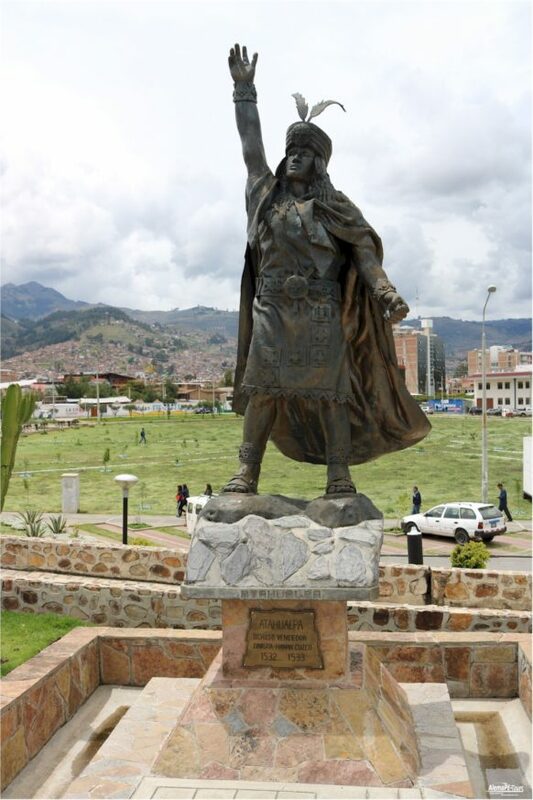 On July 26, 1533 Atahualpa was executed at the Plaza de Armas by the rope. 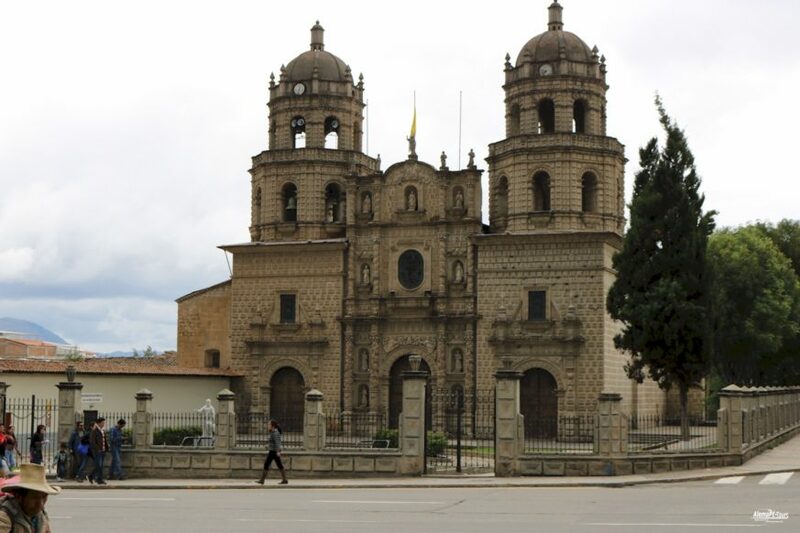 Worth seeing is especially the city center of Cajamarca with its numerous churches in Baroque style. Also, a trip to the famous nearby Baños del Inca is recommended. 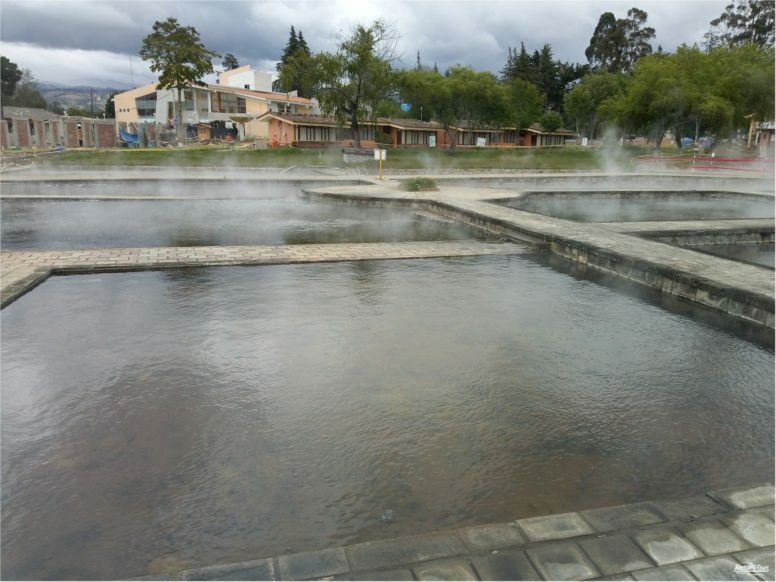 Here you can visit the ancient thermal baths of the Incas, who are given healing powers, and let themselves be pampered and pampered in the new complex. 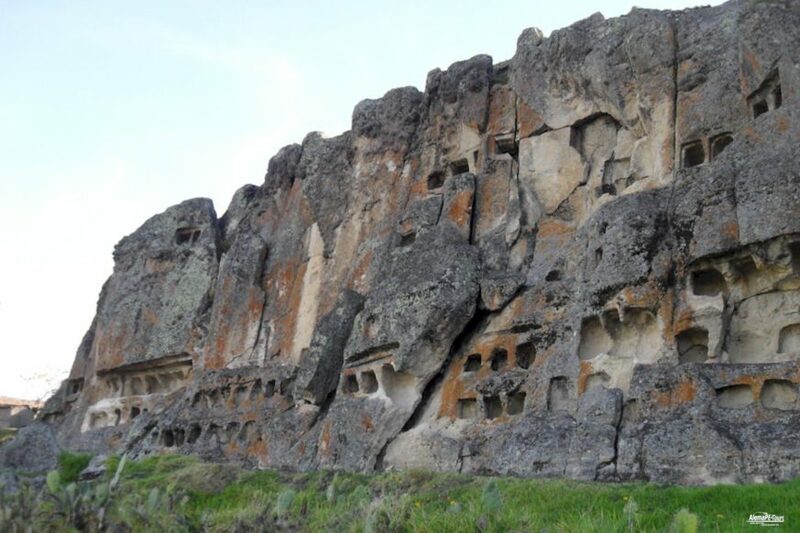 Visiting the so-called “Ventanillas de Otuzco” (Window of Otuzco) is another possible day trip. 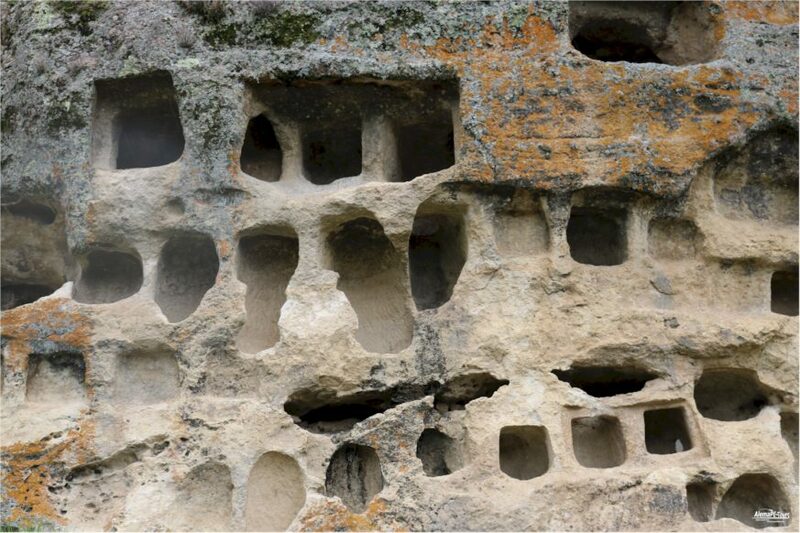 The dead were buried in the niches about 1400 years ago. 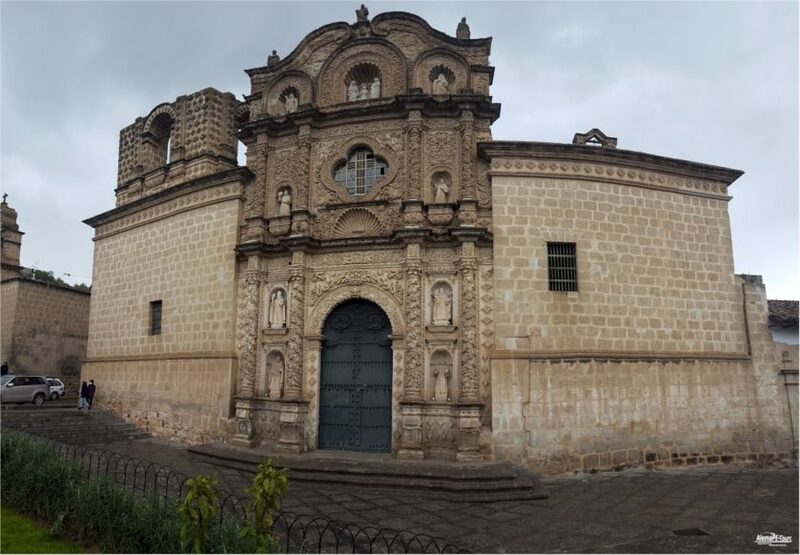 Cajamarca has several Christian churches in the Spanish colonial style: San Jose, Iglesia La Recoleta, La Immaculada Concepcion, San Antonio, the Cathedral, the Bethlehem Church and the Church of St. Francis (Iglesia San Francisco). A peculiarity of all the churches Cajamarcas: their towers and some of the facades were never completely completed. This is because the viceroyalty of Peru only made available a certain amount each year to unfinished churches. 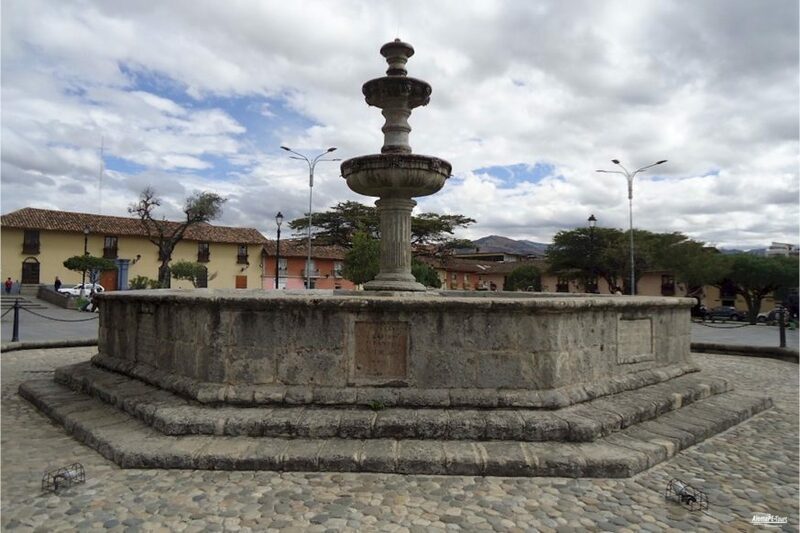 The architecture of Cajamarca is famous for its Baroque style, which can not be found anywhere else in Peru. A large number of colonial-style houses are made of ornately carved stone. For this church a construction period of 80 years was needed (1682-1762). It was dedicated to St. Catalina. Its unfinished facade is made of volcanic rock, it has five bells scattered around different towers. In the interior you can see pictures of the saints Rosa de Lima, San Martín de Porres and the Virgen del Carmen. 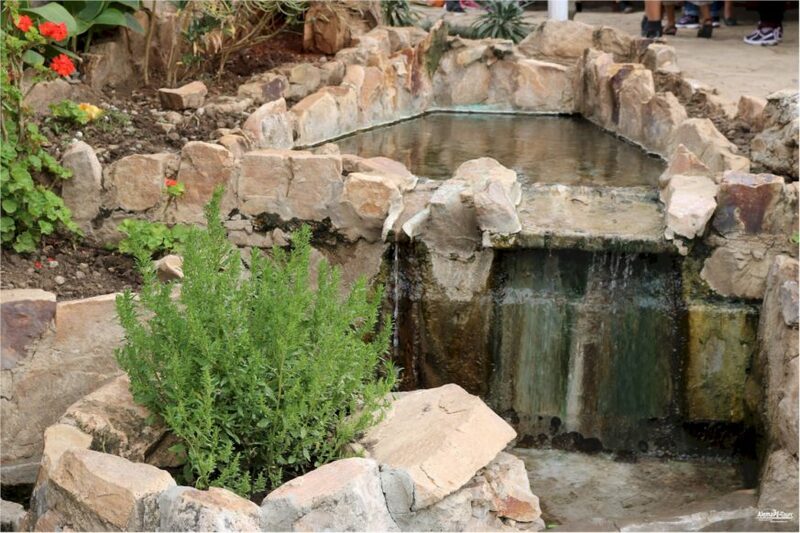 The Apolonia Hill is a natural vantage point from which to overlook the entire city. There is a small chapel dedicated to the Virgen de Fátima. From the plaza you have to climb 300 steps of stone steps. Also on the hill is la silla del Inca, the stone seat on which the great Inca Atahualpa used to sit. 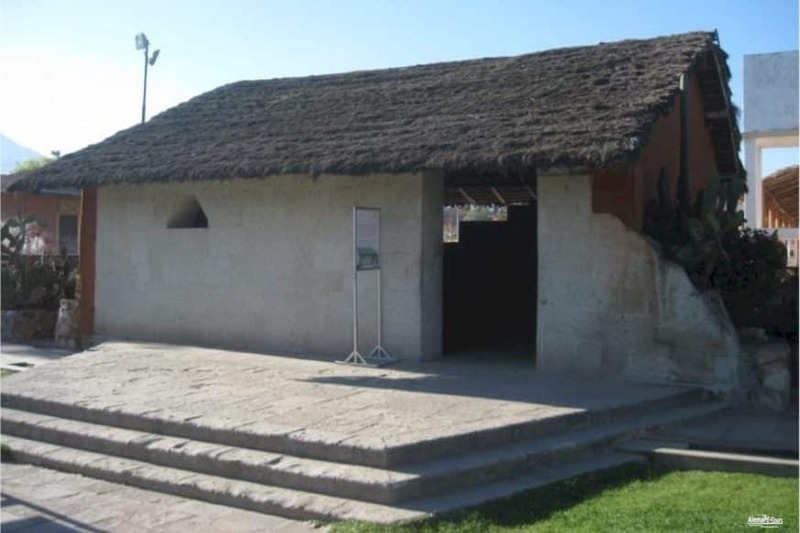 The house where Atahualpa was reportedly held prisoner. 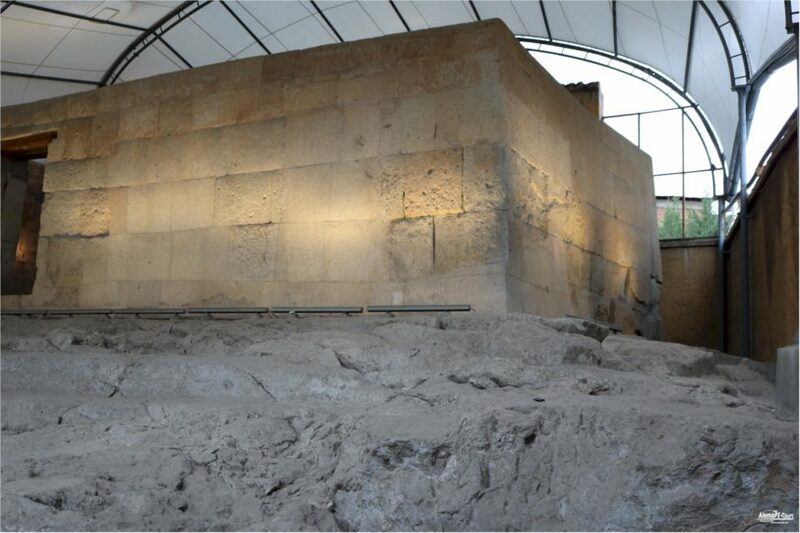 Among the preserved testimonies from the Spanish conquest of Peru is a small building with the Ransom Room (Spanish: Cuarto del Rescate). The Inca ruler had one room here filled with gold and another twice with silver to buy free. However, the Spaniards did not keep their promise, but made Atahualpa 1533 the process and set him down. This was one of the crucial events on the way to the downfall of the Inca Empire. 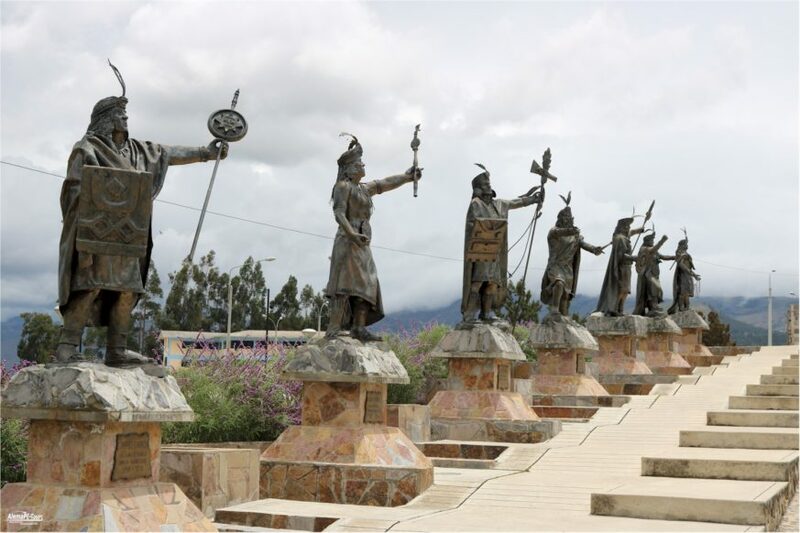 The main square of Cajamarca is the place where the fall of the Inca Empire began when Atahualpa was captured there. 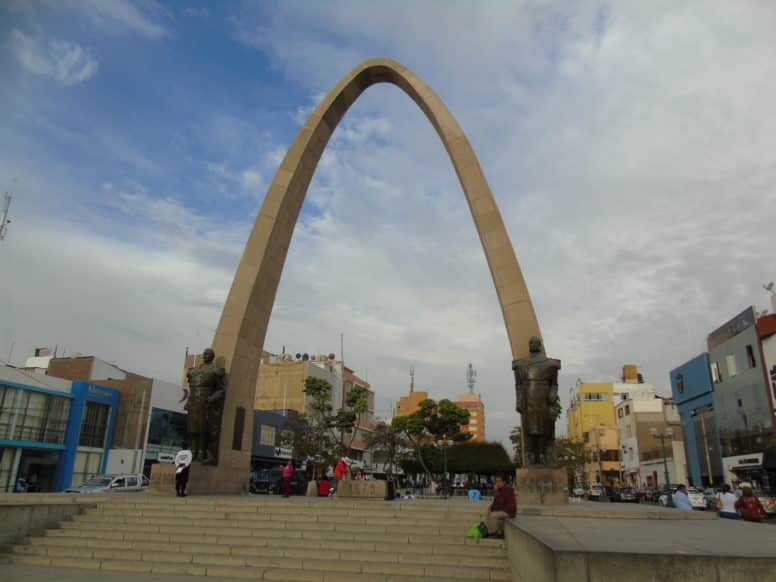 The Plaza of Cajamarca is one of the largest squares in Peru, the monument in the center of the Plaza dates back to the 18th century. 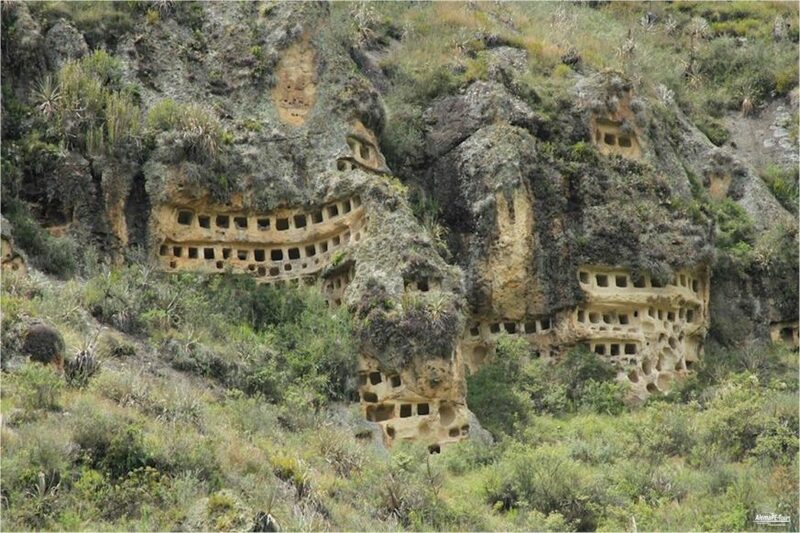 The Baths of the Inca are thermal baths located about seven kilometers east of Cajamarca. 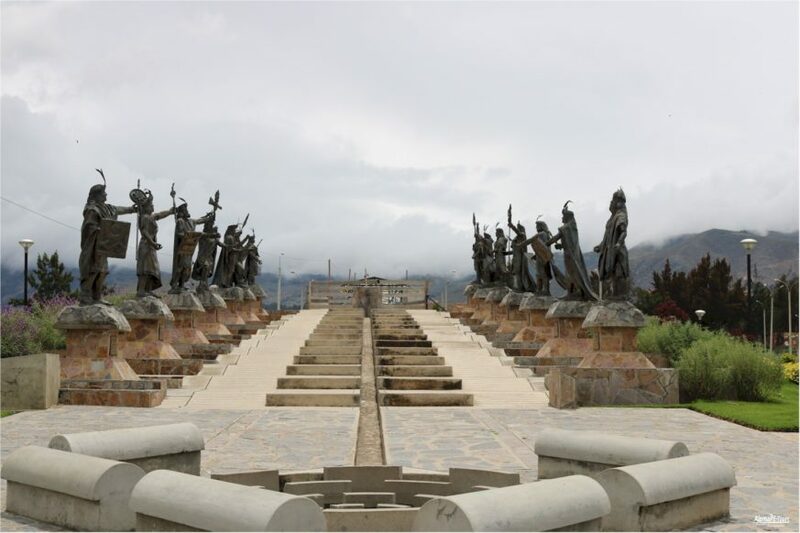 Atahualpa is said to have been there when the Spaniards invaded Cajamarca. 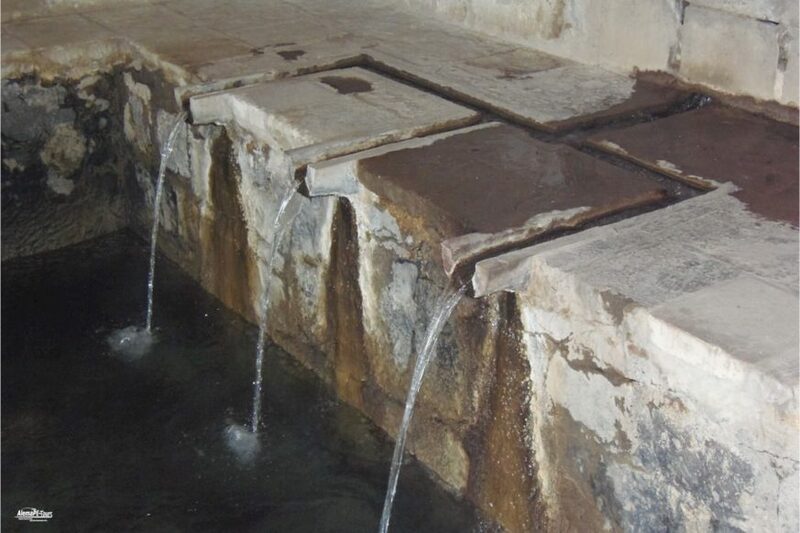 Today you can visit the original thermal bath, which was already used by Atahualpa, and stay in the modern thermal baths. 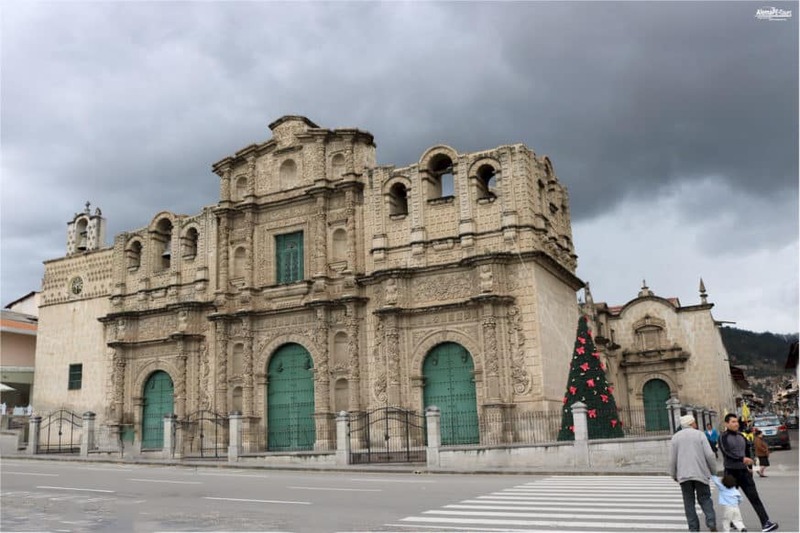 The Iglesia de Belén (Church of Bethlehem) is the oldest and most beautiful Baroque church of Cajamarca, perhaps even of the whole of Peru. It was built in the 17th century and looked after by the Jesuits until their expulsion. The Bethlehem Sisters then continued the work. Until the 1940s she also housed the only hospital in the area in an adjoining room. Today there is a medical museum with many exhibits on local archeology provided by the National Cultural Institute. This religious house consists of the church and the former Franciscan convent. It differs from the other churches by elegant and very fine sculptural work on the facade. The convent was built towards the end of the 17th century. This church is located directly on the Plaza of Cajamarca and is part of the Convent of St. Francis, made entirely of volcanic rock. It was completed in the 17th century and was used exclusively for missionary purposes.